A tax preparer formerly based out of Union Township has been charged with stealing more than $17,000 from three different clients over the course of less than a year, acting Union County Prosecutor Michael A. Monahan and Union Police Director Daniel Zieser jointly announced Thursday. 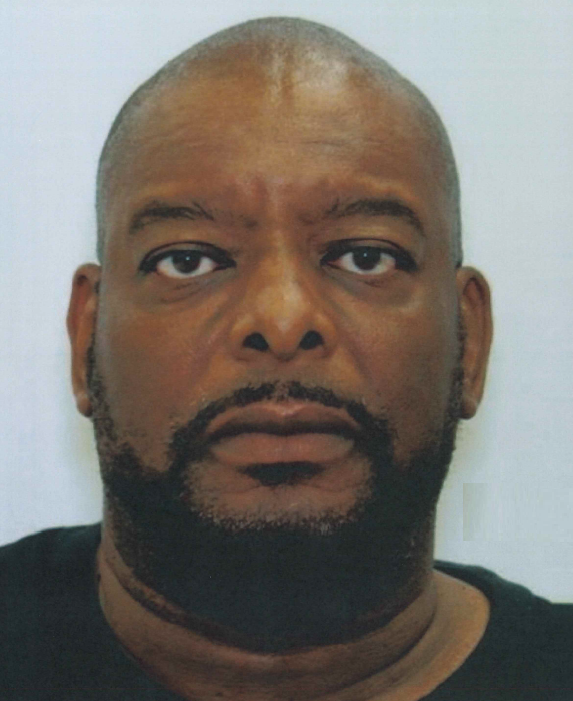 Joseph K. Batts, 49, of Elkridge, Maryland is charged with one count of third-degree theft by deception and two counts of fourth-degree theft by deception. An investigation that originated in the Union Police Department last year revealed that the alleged thefts took place from July 2017 through April 2018, when Batts worked for Tax Solutions & Associates on the 2800 block of Morris Avenue in Union, according to Union County Assistant Prosecutor David Hummel, who is prosecuting the case. Three victims paid Batts thousands to process their taxes and pay off the outstanding sums they owed to the government, but instead he did none of the work and pocketed the money for personal use, Hummel said. Batts was charged via summons last month and is expected to appear in Superior Court later this year. Anyone with information about similar activities taking place during recent years is being urged to contact Union Police Department Detective Sergio Pereira at 908-851-5000 or Prosecutor’s Office Detective Suzanne Deegan at 908-965-3894. Convictions on third-degree offenses are commonly punishable by 3 to 5 years in state prison.